An ensuite room with comfy bed, new pillow-top mattress and super soft imitation goose-feather duvet and pillows. Room has flat-screen TV with Freeview channels, tea and coffee facilities with bottled water and Scottish shortbread. The small ensuite bathroom has a shower, complimentary toiletries and fluffy towels. Free wi-fi is available in the hotel. Breakfast is served each morning, and the Blue Kazoo Seafood Restaurant on site serves local fish and shellfish. The restaurant is open all day for food in the summer and for breakfast, lunch and dinner in the winter. NB this room does not have a view. An ensuite room with comfy bed, new pillow-top mattress and super soft imitation goose-feather duvet and pillows. 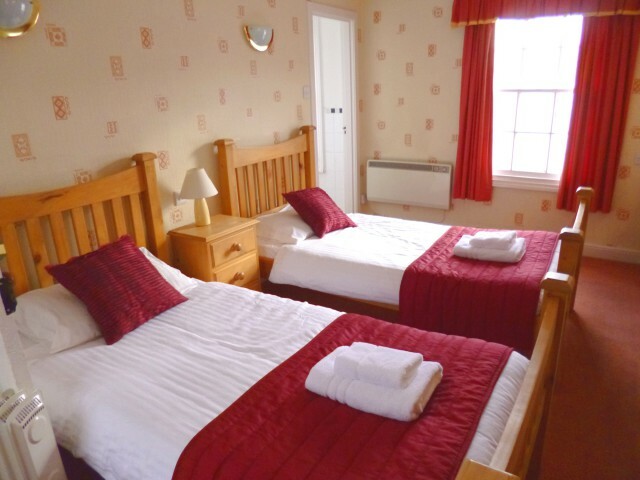 Rooms have flat-screen TV with Freeview channels, tea and coffee facilities with bottled water and Scottish shortbread. The ensuite bathroom has either a bath or a shower, complimentary toiletries and fluffy towels. Free wi-fi is available in the hotel. An ensuite room with two comfy single beds, new pillow-top mattresses and super soft imitation goose-feather duvets and pillows. 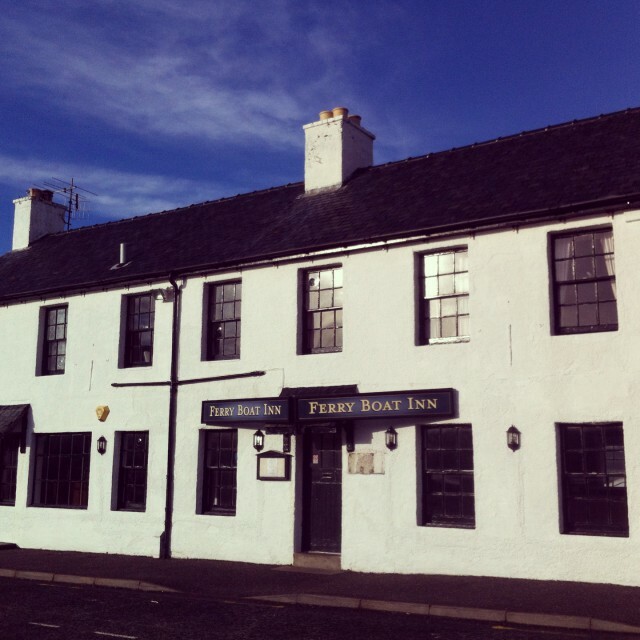 Rooms have flat-screen TV with Freeview channels, tea and coffee facilities with bottled water and Scottish shortbread. The ensuite bathroom has either a bath or a shower, complimentary toiletries and fluffy towels. Free wi-fi is available in the hotel. An ensuite room with lovely views across Loch Broom to the mountains beyond. 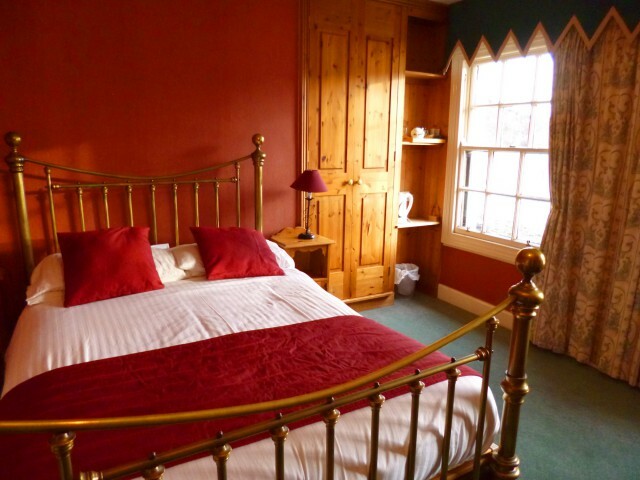 This room has two comfy single beds, new pillow-top mattresses and super soft imitation goose-feather duvets and pillows. Rooms have flat-screen TV with Freeview channels, tea and coffee facilities with bottled water and Scottish shortbread. The ensuite bathroom has either a bath or a shower, complimentary toiletries and fluffy towels. Free wi-fi is available in the hotel. 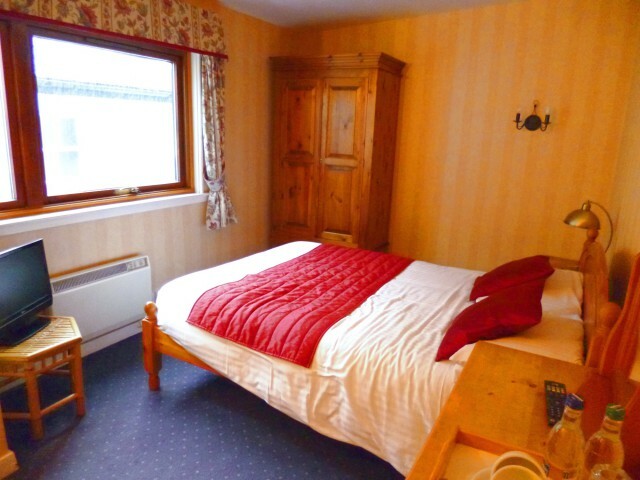 An ensuite room with lovely views across Loch Broom to the mountains beyond. 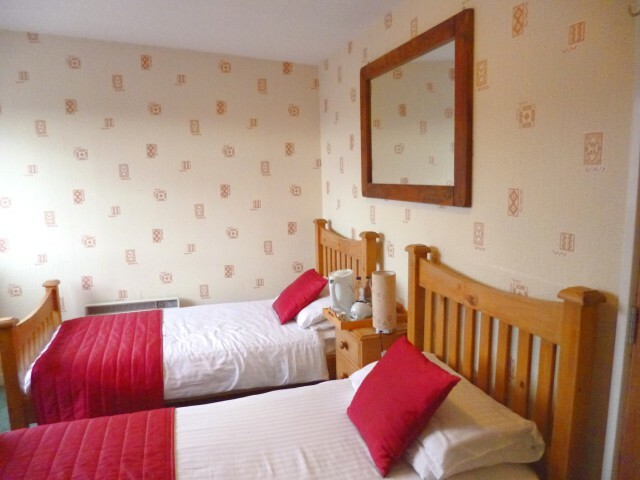 This room has a comfy double bed, new pillow-top mattress and super soft imitation goose-feather duvet and pillows. 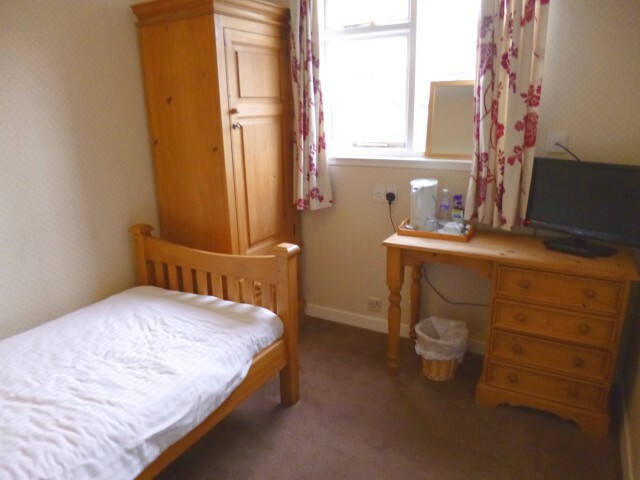 Rooms have flat-screen TV with Freeview channels, tea and coffee facilities with bottled water and Scottish shortbread. The ensuite bathroom has either a bath or a shower, complimentary toiletries and fluffy towels. Free wi-fi is available in the hotel. An ensuite room with one comfy single bed, new pillow-top mattress and super soft imitation goose-feather duvet and pillows. Rooms have flat-screen TV with Freeview channels, tea and coffee facilities with bottled water and Scottish shortbread. The ensuite bathroom has either a bath or a shower, complimentary toiletries and fluffy towels. Free wi-fi is available in the hotel.